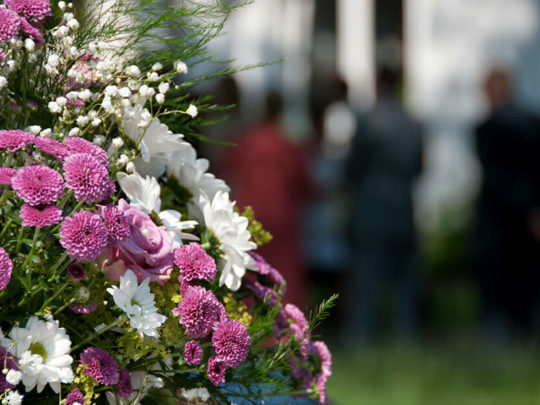 The simple new way to find and compare funeral homes and cremation providers. 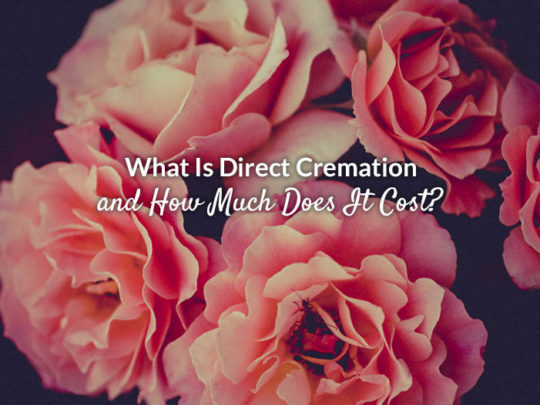 What Is Direct Cremation and How Much Does It Cost? 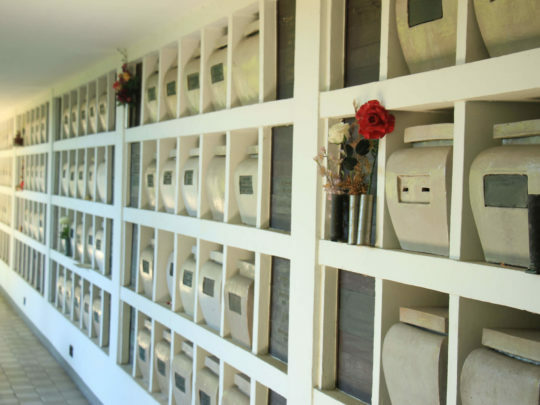 How Much Does a Cremation Cost? 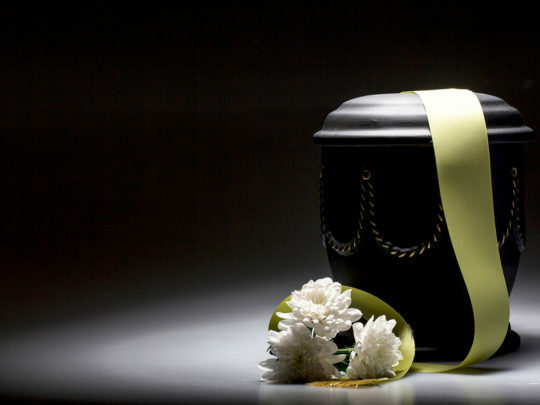 What is the Cost of a Cremation? 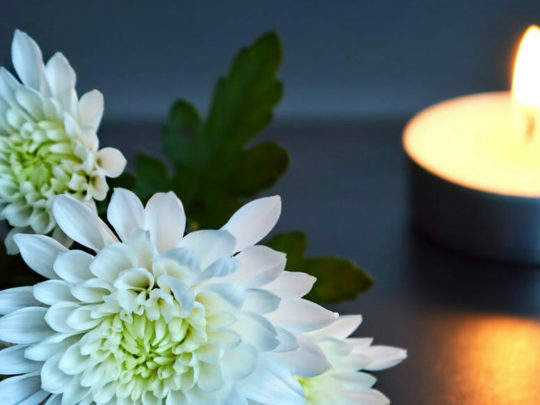 When considering cremation, it is important to know that it is not a funeral service. 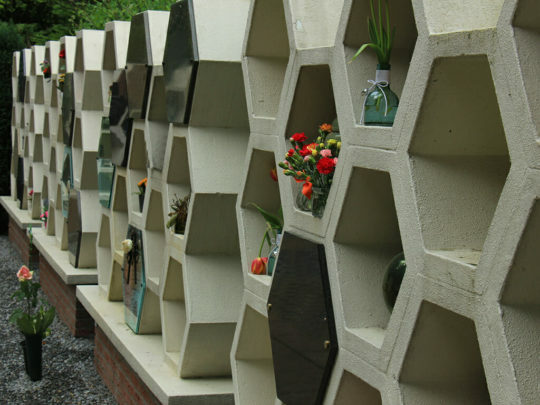 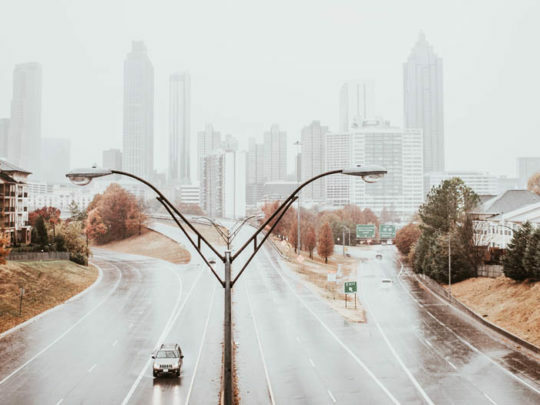 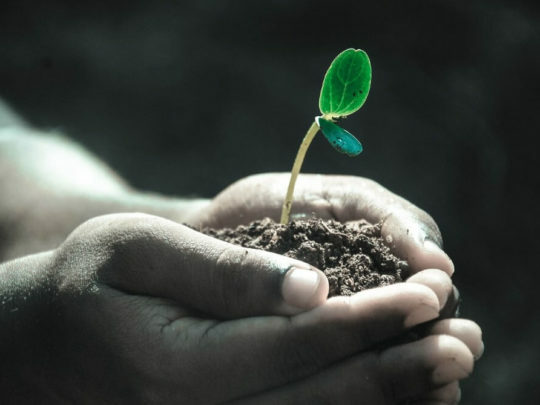 Nor does the process represent the final disposition of cremated remains, which requires the determination of whether they should be buried, scattered or stored.